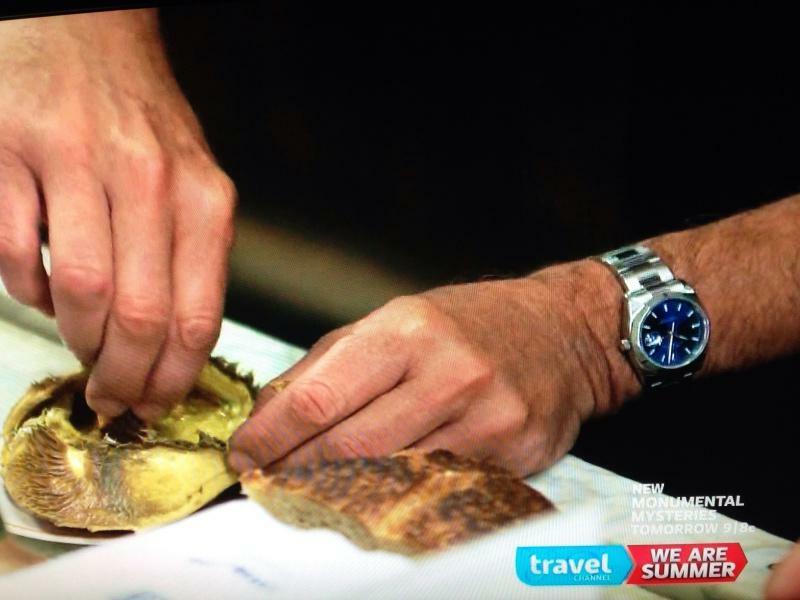 Watch 101: What Watch(es) Did Anthony Bourdain Wear? What is up, watchfam?! 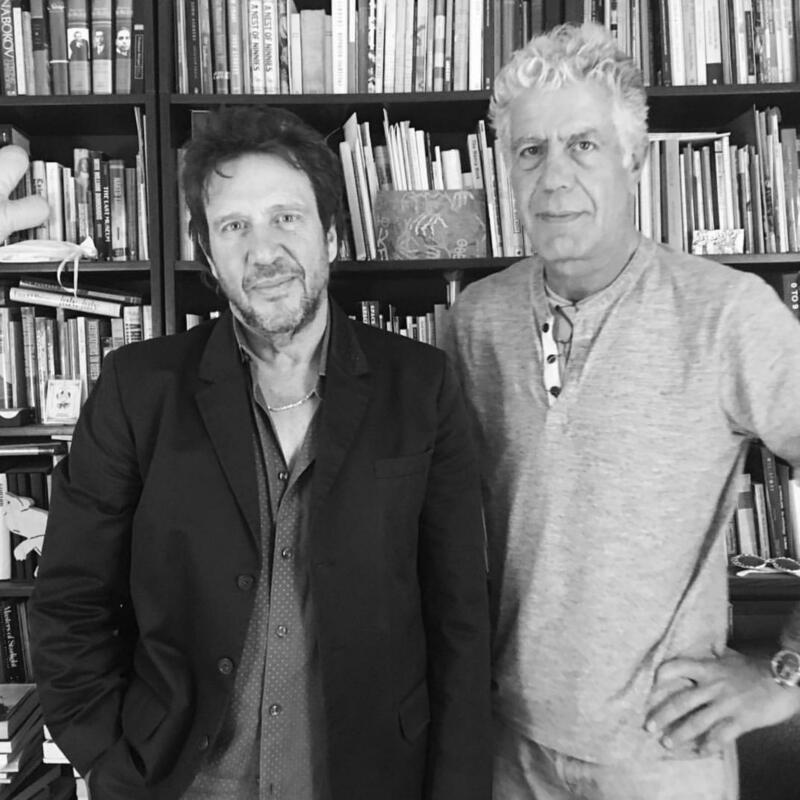 Today, we’re going to pay respect to a personal hero of many of us here at Theo & Harris who passed away this past Friday by doing the one thing we do best – we’re going to talk about Anthony Bourdain’s watches. 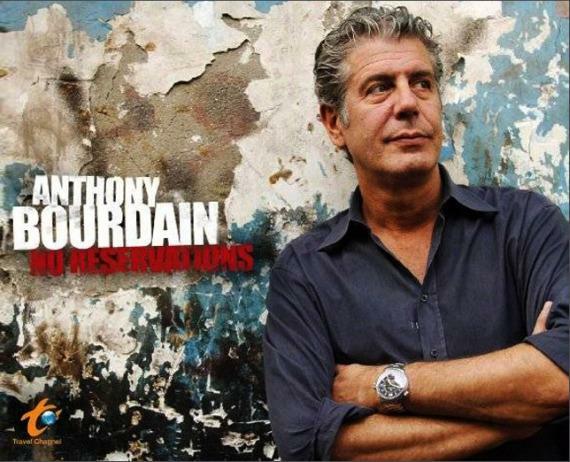 Anthony Bourdain is, was, and always will be one of the most compelling “celebrity chefs” in the industry. The man was always less concerned with the food itself, and more about the context of it, the experience of it, the emotions it might have stirred in somebody. For some people, food simply isn’t that compelling, but it’s hard to imagine a world in which Anthony Bourdain didn’t try to convince you it was anyway. 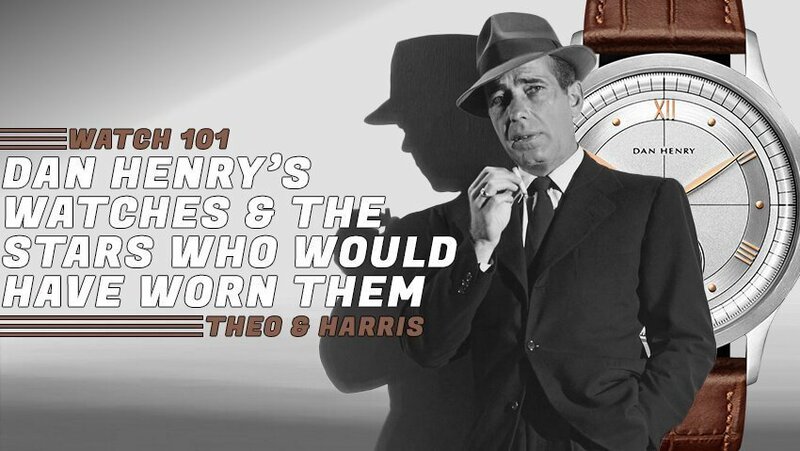 In between all of this love of food and travel and Clark’s Desert Boots, there also appeared to be a love of watches. 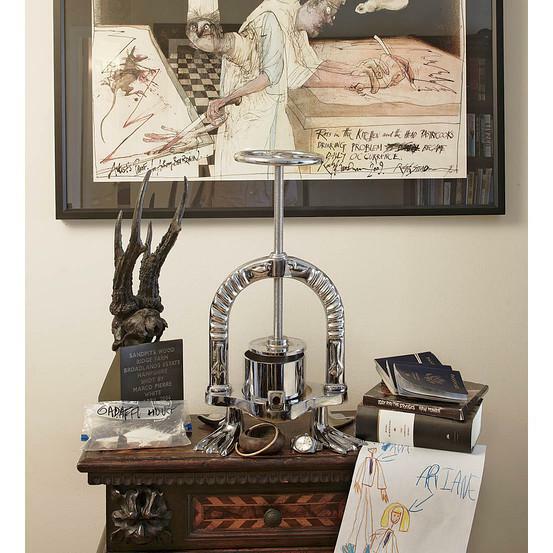 While there aren’t an abundance of close ups of his pieces, nor does he ever really get too into talking about them, we can still take a step back and see what kind of collector the man was. It may not be an exhaustive list, but it should give us a pretty solid picture. In some strange way, this and another piece we’ll discuss in a moment have become his most iconic pieces. The reason for this is simple – it can be seen in a large amount of the promotional materials for his show No Reservations, and in a number of the episodes as well. 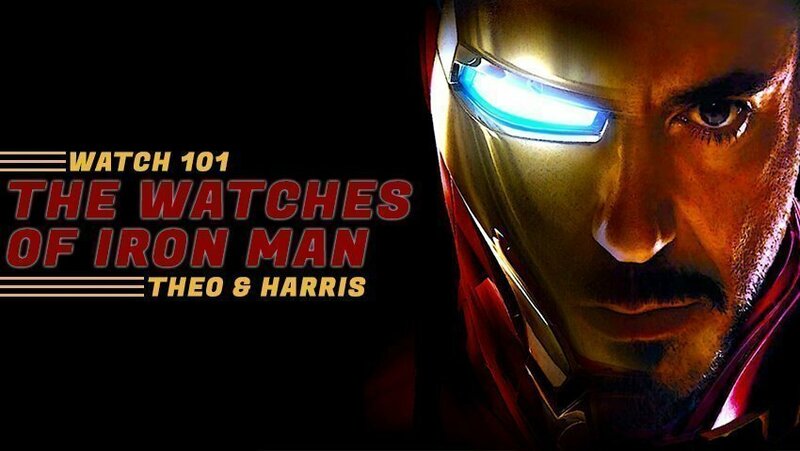 It’s a big beast of a watch – 47mm and worn, in Tony’s case, on the steel bracelet. The piece is running an ETA 2893-2 movement, and the World Time function is controlled via a crown at the 10 o’clock position. The piece was given to him by the brand’s founder, who offered it to him directly off the production line, piece number 9 after his daughter’s birthday. 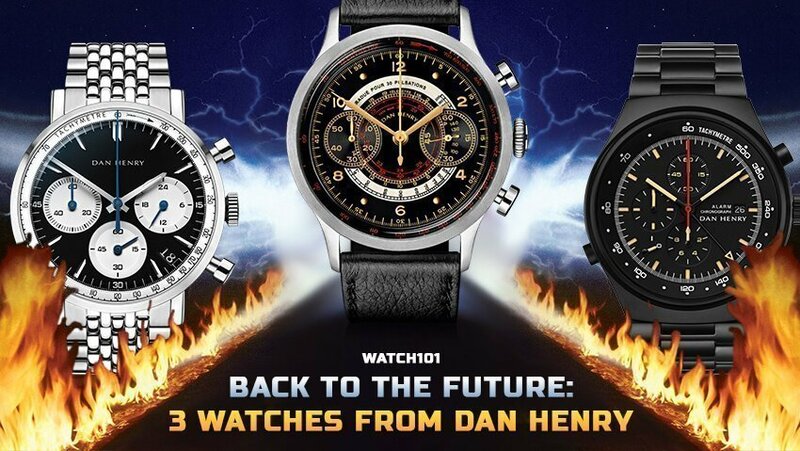 Featuring a World Time complication, it really is the ideal watch for someone with the endless frequent flier miles that Tony must have had built up. 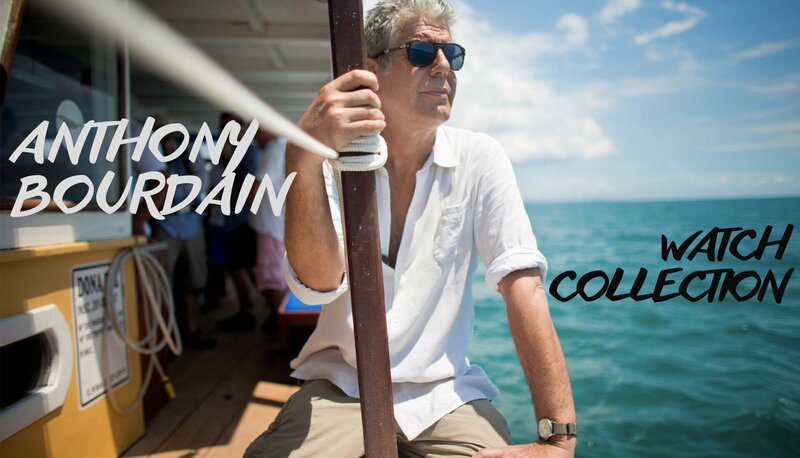 I don’t know that there are words to describe Anthony Bourdain’s love for the Datejust. Frankly, it rivals Christian’s. We’ll get to why when we talk about another watch in a minute, but suffice it to say that this blue dialed variant, which I’m assuming to be the 36mm version just based on how it looks on his wrist, is a magnificently classy option. Not much else to say here, really. On his CNN show, Parts Unknown, the one thing that wasn’t unknown was the fact that Tony pretty unabashedly sported a big honkin’ Panerai from time to time. To be more specific, it was the Panerai Radiomir 1940, which takes the traditional Radiomir design and swaps out the wire lugs for more standard, chunkier ones like those found on the Luminor. It’s one of my personal favorites in the Panerai arsenal, and I can see why it would have also been Tony’s. As the photo above shows, finding a solid picture of the man wearing this watch is difficult at best, but what I do know for certain is he can be seen wearing it in the Armenia episode of Season 11 of Parts Unknown, so check that out if you can to see some better looks at this particular piece. Now when it comes to pieces that we deem important, geeks, a lot of the time we find some pieces have more sentimental value than others. This makes sense, all things considered, and a legend like Tony Bourdain was not immune to that same level of sappy sentimentalism. In what little active conversation he has had about timepieces over the years, the topic of his dad’s “old Rolex” always manages to come up. He himself never makes reference to which model of Rolex, but it appears to either be a Datejust or an Oyster Perpetual. While I can’t confirm this, it seems to be the piece he’s seen wearing arguably more than any other. With all of the memories attached to that piece, it does make me wonder if Tony taking it around the world with him wasn’t his way of letting his dad, who passed before he had seen any major success, take the trip with him. So in a second, I’m going to bow out of this article and hand the reins to Christian, who’s going to deliver some words about the man of the hour. Before I do, though, I wanna go off script for a minute and just tell all of you geeks that it really is okay to not be okay. What isn’t okay is not trying to do something about it. There is always help even if the very idea terrifies you, or you’re afraid that your guy friends will give you sh*t for it…screw them, because this is your life we’re talking about. So if ever you start to get to the point that you even consider harming yourself, I want you to give this number a call: 1-800-273-8255. That’s the National Suicide Hotline in the US, and I’m sure most other countries have some version of that. Just give em a ring, talk through whatever it is that’s driving you mad, and remember, there is always one more day. Keep it classy, watchfam. Like some of the watches I’ve been lucky enough to dig up in the last four years, Tony had patina. His skin was weathered by tropical sun and tattooed by ancient tradition, his liver surely strained by liquor, his face was covered in stories and the depth of his eyes was nearly haunting – Bourdain wasn’t a safe queen. He didn’t spend his days sheltered and, like a beaten 40’s Omega, his imperfections were prominent. But for people like so many of us, people who crave the journey, he was a beautiful, treasured sight.